Biscuits, Burgers & More is a family owned classic American restaurant, and they have a personal interest in every customer who comes in. 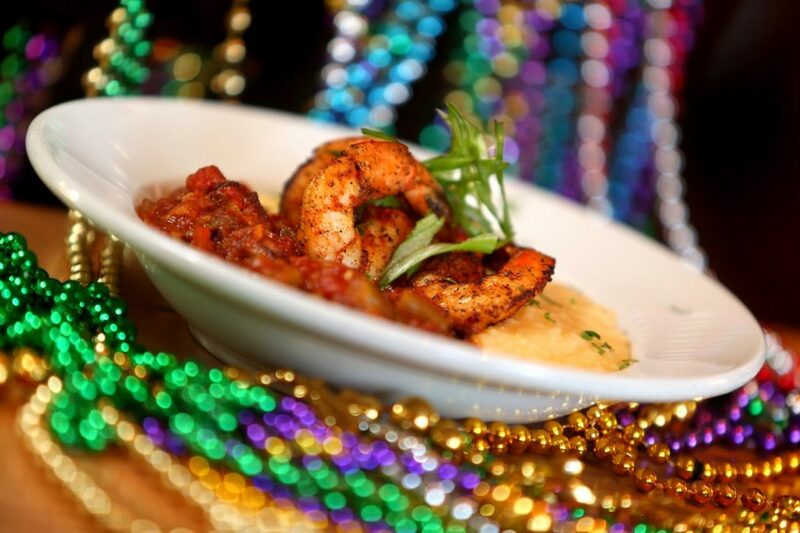 Make plans to have lunch because their Shrimp and Grits are known to be out of this world. The fresh food in a relaxed atmosphere will break up your normal routine and add the perfect amount of spice to your afternoon. Located in the heart of historic downtown Milledgeville, Aubri Lane’s is dedicated to providing an exceptional restaurant experience where patrons can enjoy the company of friends and family while dining on classic southern cuisine with a contemporary twist, and their shrimp and grits are no different. 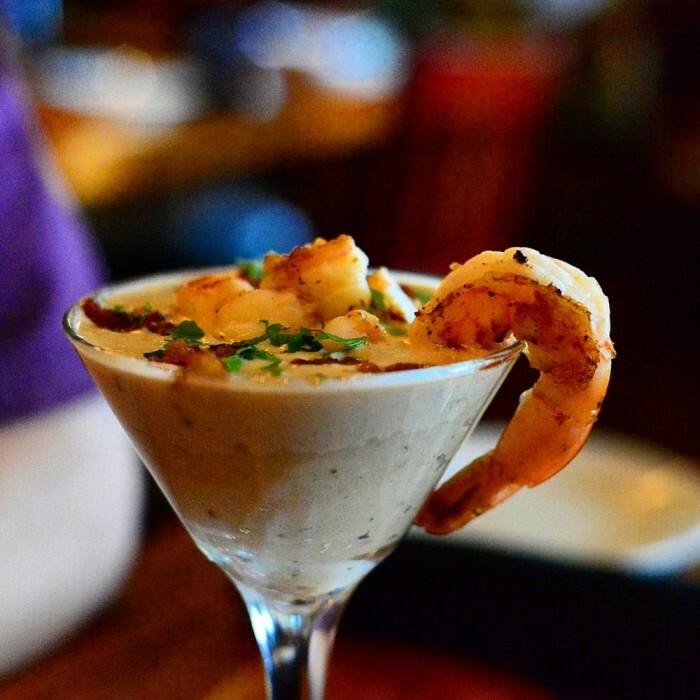 Gulf shrimp, sherry cream, roasted cherry tomatoes, braised pork belly atop smoked cheddar grits will whisk you away to coastal waters.